Cannabis comes from plants like Cannabis indica and Cannabis sativa. The drug’s active chemical component is THC (delta-9 tetrahydrocannabinol). The depressant drug works by slowing down the central nervous system activity, as well as the messages exchanged between the body and the brain. When taken in large doses, however, it could cause hallucinations. 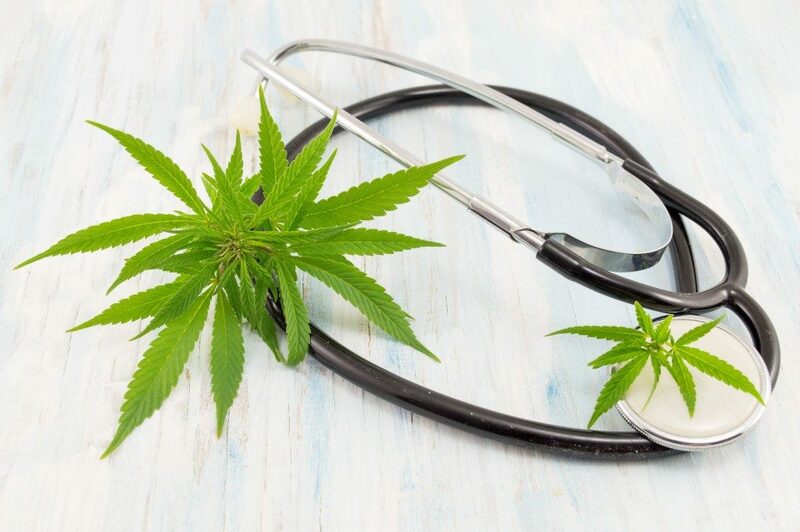 Medical cannabis has garnered support in recent years, thanks to research studies that show the benefits of the drug to several health conditions. 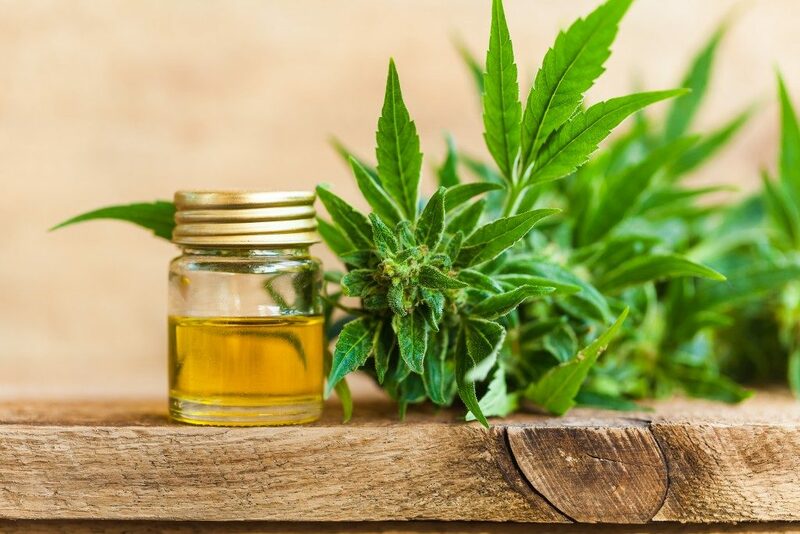 There is now likely to be a medical cannabis dispensary in Mesa, AZ within every few kilometers that is licensed to supply the drug. The drug can be used to alleviate the symptoms of the following conditions. Trauma to the spine can cause injuries that affect one’s ability to move. One could even lose function for some body parts. Cannabis can reduce the pain that patients feel and make therapy possible for them. It also treats muscle spasms and triggers a response to different treatments. Multiple sclerosis, on the other hand, affects both the spinal cord and the brain. Symptoms include blurred vision, loss of balance, muscle spasms and tingling sensations. In other cases, pain in the spinal cord is not related to trauma. Patients living with such diseases that affect the spinal cord appreciate the therapeutic value of cannabis. More and more lives are lost to cancer all over the world. Cannabis cannot cure the disease, but it manages the symptoms, helping patients to live what they have remaining of their lives on their terms. The active chemical in the drug stimulates appetite and helps to handle symptoms of cancer, like anorexia and weight loss. It also combats nausea. While the treatment of HIV/AIDS has grown more than it was 10 years ago, the disease is still incurable. However, modern therapies allow patients to live a healthy and long life dealing with the symptoms. Cannabis relieves some of them, including nausea and weight loss. Arthritis is a term often used to refer to any swelling in a joint. There are many types of this disease, including psoriatic arthritis and osteoarthritis. Symptoms include redness, stiffness, ongoing pain, weakness and swelling. Cannabis helps to reduce the constant pain. With epilepsy, marijuana has proven effective in reducing the severity and the frequency of seizures. Epilepsy is a condition that affects the nerves and is often accompanied by symptoms like loss of consciousness and seizures. Some people often experience swelling in part or the whole of the digestive tract due to conditions like Crohn’s disease. Research has shown that such patients find relief from using cannabis. The drug lowers their physical pain and helps them to keep functioning socially. Other medical conditions can be easier to deal with if the patient uses cannabis. For example, the drug can help with insomnia and other sleep disorders. The drug works by inducing drowsiness to help one sleep faster, for longer. However, one must never use cannabis without a prescription.